We are proud to announce our partnership with Global Fashion Agenda, the organizing body behind Copenhagen Fashion Summit, the world’s most important event on sustainability in the fashion industry. 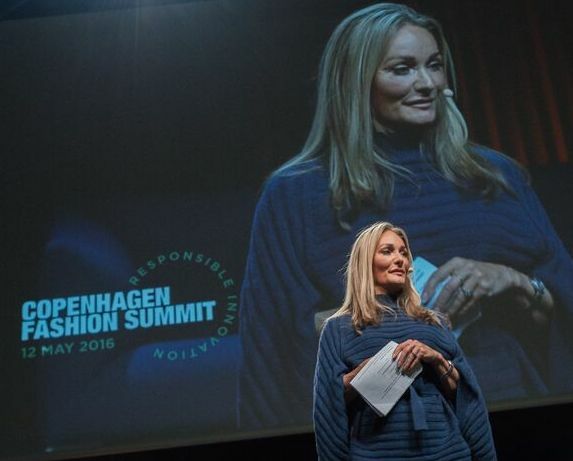 Copenhagen Fashion Summit is an annual meeting platform for the fashion industry’s decision-makers and creatives, leading NGO’s, policy-makers, and experts that come together to discuss how to make sustainability a strategic priority in the industry. We are proud to be partnering with the incredible team behind Copenhagen Fashion Summit on inviting and hosting a selection of international fashion influencers at the summit in May. We look forward to contributing with our expertise in the field of influencers and using our strong global network to attract the right profiles to the event. Copenhagen Fashion Summit 2018 takes place May 15-16 in Copenhagen.